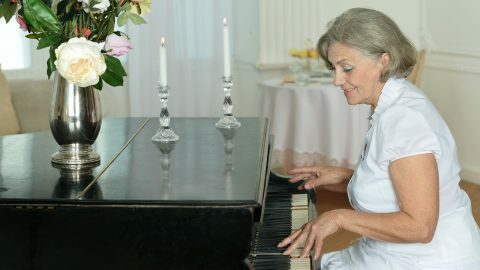 Your piano recital is an exciting and rewarding experience. It can teach you valuable skills, including discipline motivation, and overcoming stage fright. Plus, you get to show all of your hard work and dedication. To properly prepare, it’s essential to pick a piece that inspires you and ignites your passion for music. 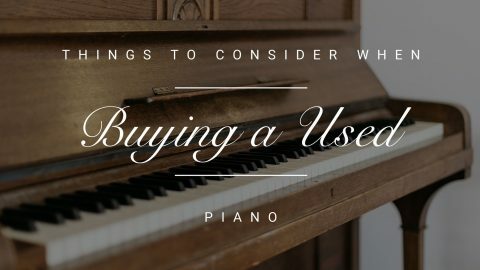 Here are some tips to help you choose the perfect recital music piece for your performance. Choose a song that challenges you. If you want to challenge yourself and grow in the process, avoid choosing a song that’s too easy. Instead, your recital should be a place where you can stretch your limits and show your musical talent. 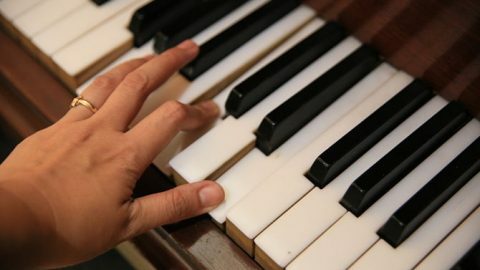 To determine how challenging a song is, consider the length, composition, and tempo. Choose a song that you can master in time. While we recommend challenging yourself, make sure you select a musical piece that can be mastered in time. Every song has subtle differences in expression, sound, or tone, so it takes time to interpret and make your own. Choose a music piece a few months in advance to give you adequate time to practice, prepare, and feel confident on recital day. 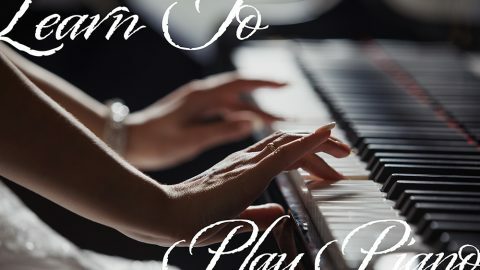 There are no rules when it comes to selecting a musical piece for your piano recital, so don’t be afraid to get creative and show your artistic side. Consider arranging a classical piece into another musical style or creating a medley with a variety of your favorite songs. 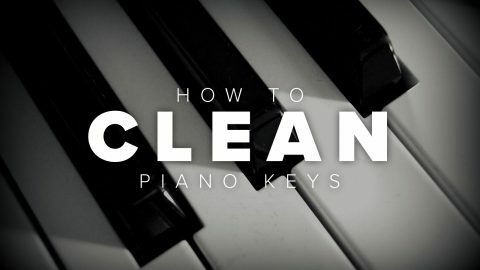 Ask your piano teacher for help. 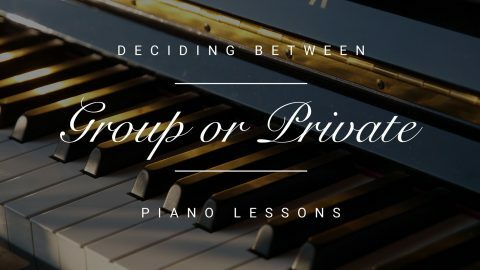 Asking your piano teacher for input can help you identify the right piece in a timely manner. Since they’ve most likely been working with you for some time, they’ll likely know whether the song is the right level and challenge for you. 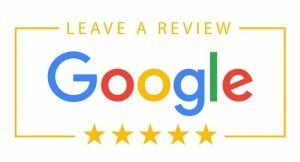 We recommend choosing a certain genre so they can narrow down their search. Choose a song you enjoy. 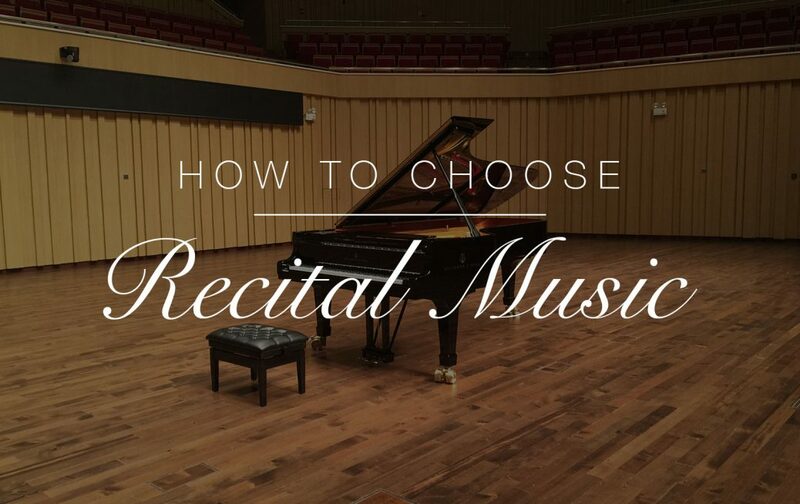 Finally, choose recital music that you’ll truly love to play. Although your recital is a time to bring out your best performance and effort, it’s important for all students to enjoy themselves in the moment. Remember, it’s not all about hitting the right notes. 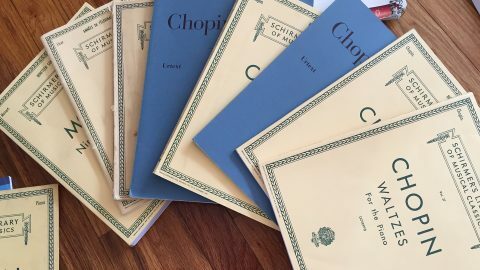 At Ogden Piano Gallery, we have two full-time sheet music experts with decades of print music expertise. Regardless of what you’re looking for, we either have it in our store or we can order it and have it to you within a few days. 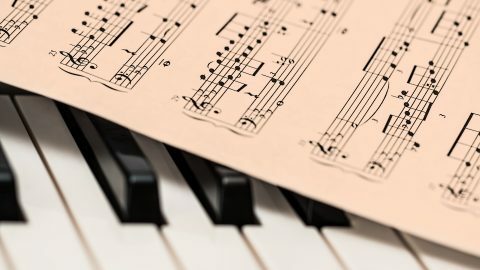 If you have a piano recital coming up and are ready to find the perfect song, visit Ogden Piano Gallery and view our large selection of sheet music. Our expert team is eager to spread our love of music to you and your family. At Ogden Piano Gallery, our recital hall was acoustically designed. It’s equipped with two grand pianos and cameras that display on TVs the pianists’ hands as they play. If you’d like to rent our recital hall for only $40, contact us today at 801-779-9700.